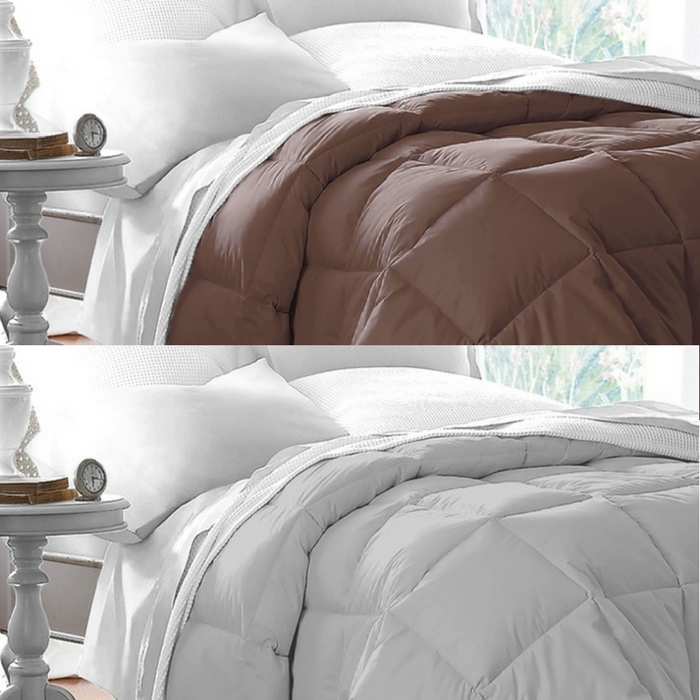 Queen Sized Down Alternative Comforter Just $34.99! Down From $100! PLUS FREE Shipping! You are here: Home / Instagram / Queen Sized Down Alternative Comforter Just $34.99! Down From $100! PLUS FREE Shipping! Groupon has a huge sale on their Queen Sized Down Alternative Comforter for just $34.99 down from $99.99 PLUS FREE shipping! If you’re in the market for comforters this would be a great buy!